Jonathan Powell is a busy guy – from playing with some of the best big bands in town including Darcy Argue’s Secret Society and Arturo O’Farrill’s Big Band to performing alongside Eddie Palmieri to leading his own groups featuring some of the most creative and cutting edge players on the scene today. 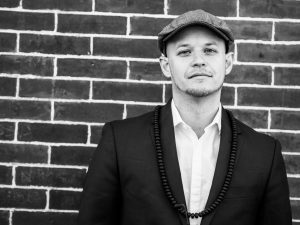 We are proud to have Jonathan debuting his newest band The Jonathan Powell Latin Jazz Sextet during the FONT Music 2015 at The Blue Note on Sunday, September 27 at 11:30am and 1pm featuring a “Who’s Who” of the latin jazz scene today (Buy Tickets Here). Thanks for chatting with us today. We’re so glad to have you on the FONT Music roster this year, Jonathan! This will be the first time I’ve been involved with FONT and I’m really excited to be a part of it! You’ve been pretty busy over the years here in NYC. Can you give us all a quick rundown of your history since moving here. Well I moved to NYC from Florida in 2001 to pursue my love of music. Since then I delved into the Latin Music Scene playing with NJ-NY based salsa-Timba bands La Creacion, La Bola and La Excelencia among others. All the while pursuing my first love of jazz having had the chance to record with Sam Rivers, Reggie Workman and Charlie Persip while playing with some great young luminaries like Pedro Giraudo, Darcy James Argue, Miguel Zenon and others. Not too shabby!! If you started with THOSE guys, who are you playing with now? Currently, I’m playing with the groups of Eddie Palmieri (Salsa Orchestra and Latin Jazz Septets), Arturo O’Farrill and the Latin Jazz Orchestra, Henry Cole’s Afrobeat Collective, Darcy James Argue’s Secret Society and JT Taylor (the voice of Kool & the Gang) among other groups as a freelance trumpet player. So, we know you’re highly sought after as a sideman and section player, but you are also a very active leader. Tell us a bit about what’s going on with your own projects. 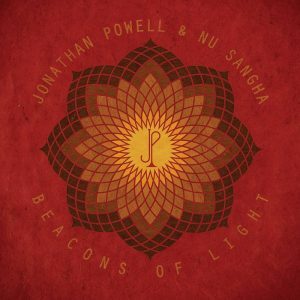 As a leader, I’ve been focusing my energies on a new recording with my Nu Sangha group called “Beacons of Light” (Purchase Here!). I’m celebrating this new release and currently working on a new album for that group which will feature chanting from all over the world mixed in new arrangements featuring the band and special guests. Wow! That sounds really fascinating… I can’t wait to hear that. But at FONT Music 2015, you’ll be unveiling your newest group, right? Yes, this will be the debut of my new Latin Jazz Group with which I wish to honor my 14 years in NYC playing Latin music. In the front linewill be Palmieri-band mate Alto Saxaphonist Louis Fouché and myself. We’ve developed a great personal/musical relationship over the years and are looking forward to applying it to this new context. Also special guesting with us will be my brother tenor Saxophonist Jeremy Powell whom will be brought up to play some of the Nu Sangha repertoire for this show. The rhythm section features the best and brightest of the Latin Jazz genre: Grammy nominee Manuel Valera on piano, bassist Ricky Rodriguez, drummer Henry Cole and percussionist Mauricio Herrera. The music will be an eclectic mix of Latinized Nu Sangha tunes, originals by other members, arrangements of a few standards and of course one or two Eddie Palmieri tunes as he has taught me so much in this music. Can’t wait to hear this … thanks for your time Jonathan, and keep up all the great work! 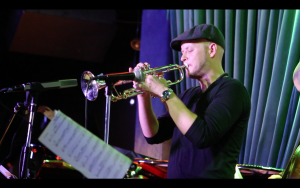 Originally from Largo, Florida Jonathan Powell picked up the trumpet at the age of eleven never to look back. 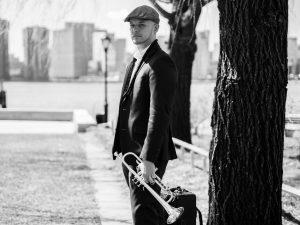 Inspired by the great jazz trumpeters Louis Armstrong, Dizzy Gillespie, Freddie Hubbard and Miles Davis, Jonathan moved to New York City at the age of 19 to emerge himself in the rich Jazz scene of the “Big Apple”. Though Jazz was his first and greatest love, he soon began incorporating elements of Latin music, North Indian Classical music, Drum’n’Bass, Hip Hop, Death Metal and 20th Century Classical Music into his original compositions. 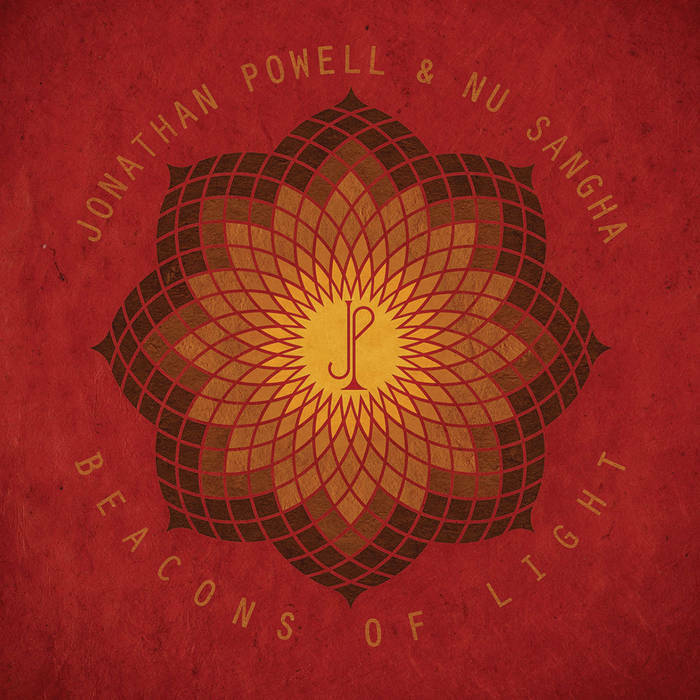 These influences are heard and felt on his band Nu Sangha’s debut album “Transcend” released in 2010 as well as the latest endeavor, “Beacons of Light” released with Truth Revolution Records on August 25th, 2015. As a freelance trumpet player Jonathan has shared the stage and recording studio with world renown musicians and artists like Eddie Palmieri, Miguel Zenon, Henry Cole, Arturo O’Farrill and the Afro­Latin Jazz Orchestra, Toshiko Akiyoshi, Bob Mintzer, The WDR Big Band, JT Taylor (Kool & the Gang), La Excelencia, Sam Rivers, The Pedro Giraudo Jazz Orchestra, Q­Tip, Andy Milne, Gary Thomas, Lenny White, Darcy James Argue’s Secret Society, Reggie Workman, Just Blaze, CL Smooth, Slick Rick and Snoop Dogg to name a few. 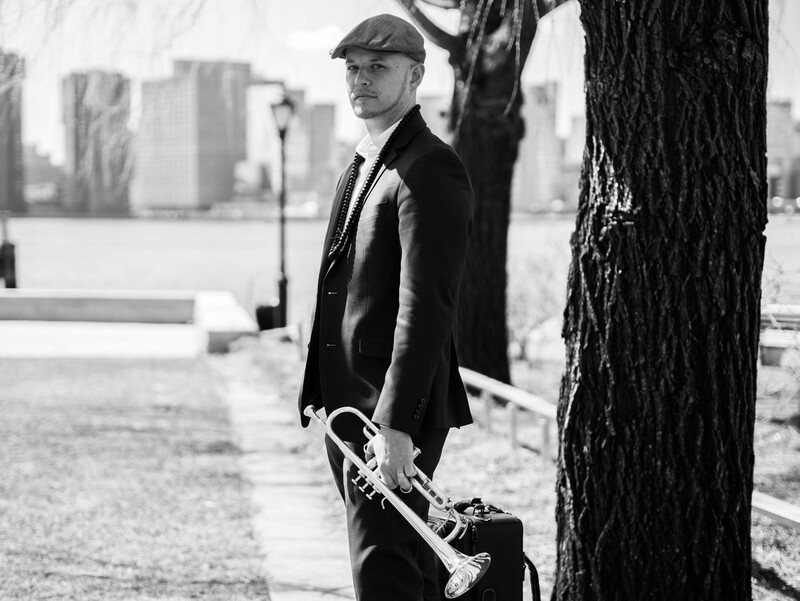 Known for his ease of adaptability to many musical styles, Jonathan has earned a name for himself on the Latin music scene in NYC by winning The Latin Jazz Corner’s Best Latin Jazz Trumpet Player of 2009 as well as becoming Eddie Palmieri’s first call trumpet player in 2013. Jazz guru Nat Hentoff wrote of Jonathan, “Powell’s crackling range and the electricity of his imagination reminded me of the first time I heard Lee Morgan and Clifford Brown. His voice is his own…” ­JazzTimes (April 2003).